Some artists will ask for versions of your production tracked out. The main reason for this is to allow them to later mix the full production along with the vocals. It allows them to adjust volume and process the individual elements of the beat to their liking. When you send a single rendered version of the beat they cannot make adjustments to specific elements of the mix and that’s what tracking out allows them to do. A lot of artist probably will not request this so I would only do this on an as needed basis as it does take time, and it also takes resources such as storage space on your computer. 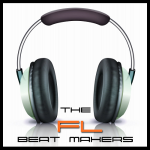 However, with that being said you also need to make sure that you have your files easily accessible and that you can quickly find them to track out a beat if necessary. 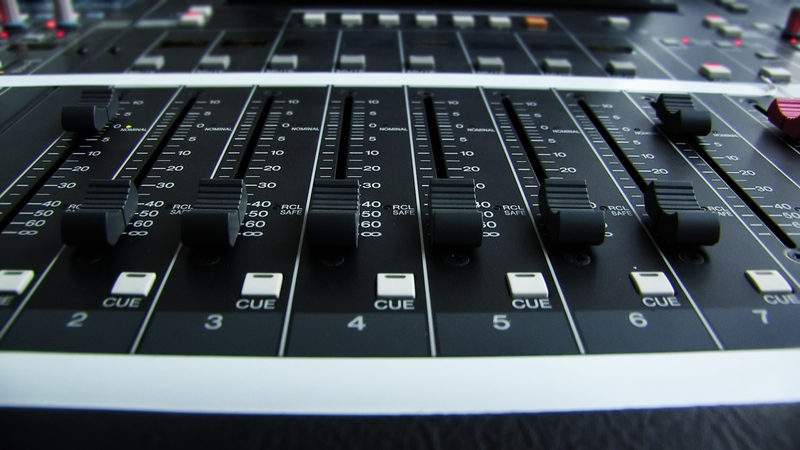 Depending on your audio production suite of choice how you do this will vary from the different production software. 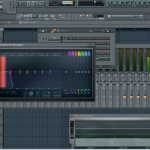 A quick way to do this in FL Studio for example is to assign each one of your drum samples and instruments to the mixer. The key to this method is having each individual track assigned to its own mixer channel before your export. 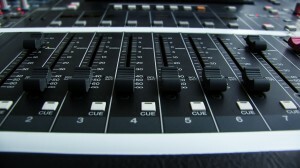 Once you have done that you can then choose the option to split mixer tracks. Now when you render your file you will have multiple WAV files in the output folder of choice that include each element of the mix along with a rendered down version of the total mix. It’s important that if you’re tracking out a beat for someone that you use a good naming structure for all the individual elements and provide them a very organized nice neat file for them to mix. 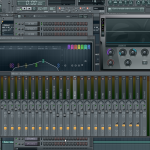 Some people may even ask for a complete FL Studio project file to receive it exactly how you produced it. Should you remove effects when you track out a beat? Depending on who you talk to some say to remove the effects on the individual elements when tracking out a beat. I would say the number one rule here is to not have any master bus processing. Which basically means removing any effects on the master channel of your mix. Essentially you want to allow the master processing to be handled by the engineer that will be mastering the complete production with the included vocals. So once you remove the master bus processing you have to determine which elements of the mix if any that you want to remove from the individual tracks. My personal choice is to leave the individual track processing on when tracking out a beat because the reason I put those on in the first place was to enhance the sounds of the individual elements. However if you are a beginner to mixing or the person specifically asked for the raw unprocessed tracks then you may be best by taking off all the processing on the individual tracks. If the processing you added helps the individual sounds then I don’t see a reason to take it off. The one that can be really tricky is if you use a lot of compression on the individual elements. You may want to make sure you don’t have a ton of compression throughout the individual elements but again if they’re enhancing the sounds I would advise to leave them on. Like I mentioned before a lot of people probably will not care to have the tracked out version but it is essential to know how to incase the situation does arise. This way you can provide the client with what they need. 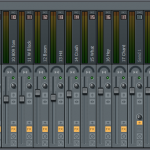 Also knowing how to split mixer tracks iand render them out individually is something you should probably learn anyway as it will probably come up another time for some reason or another. For example, rendering out sounds from synths and importing them as audio files opposed to being played within a VST is one reason that I also use the split mixer Tracks function. how do i take out a instrumental in a song and keep the words ? ?